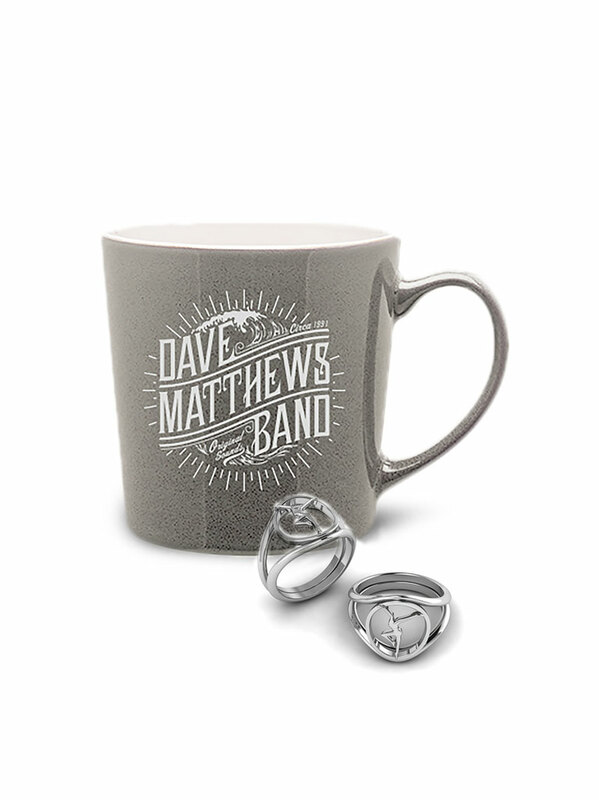 By November 1992, Dave Matthews Band had been performing together for just over a year. 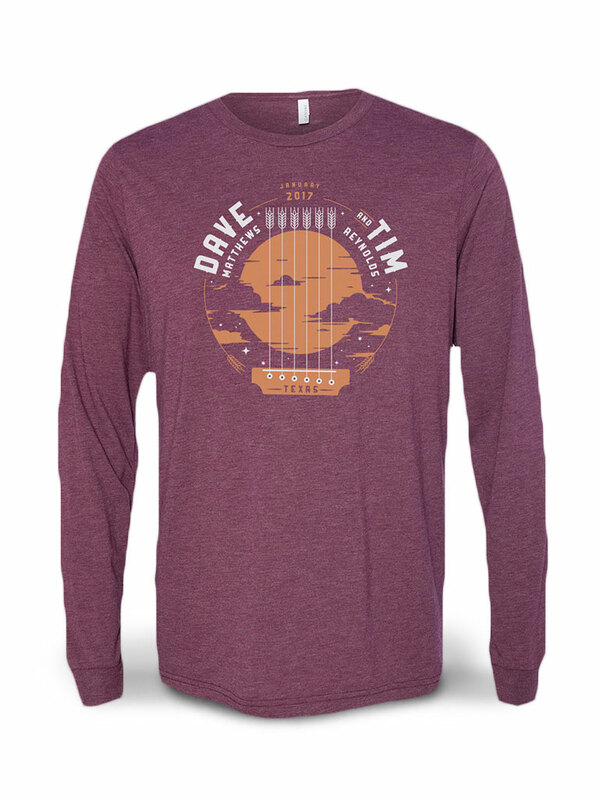 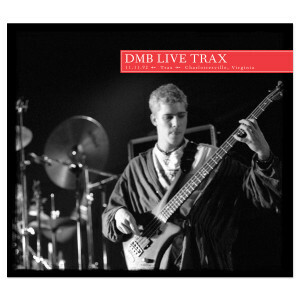 While the band had consistently made board tapes of their weekly Trax appearances, this show, recorded by John Alagia, is the very first live DMB multitrack recording. This recording captures the freshness of the young band as they further define an already-strong approach to stage and delivery. 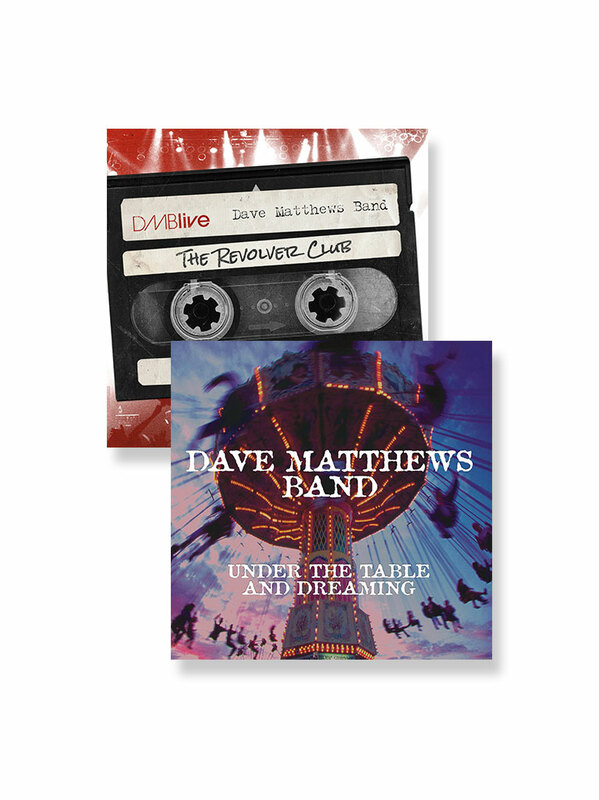 With a 22-song set, including only 1 cover, Dave Matthews Band’s catalog was already extensive, even in the early stages of their career. 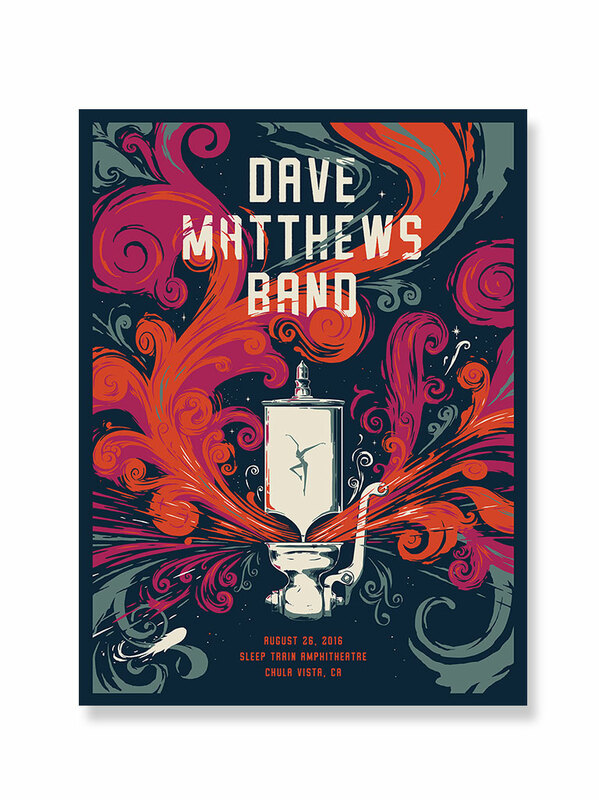 The setlist contains now-classic DMB staples, such as the set-opening “The Song That Jane Likes,” “Two Step,” and “What Would You Say,” as well as THE now-retired “Spotlight.” Original founding member, Peter Griesar, plays keys throughout the show and harmonica on “So Much To Say,” and a very vocal LeRoi goads Boyd to jam freely on his violin, keeping the energy high through the encore of this must-have show.